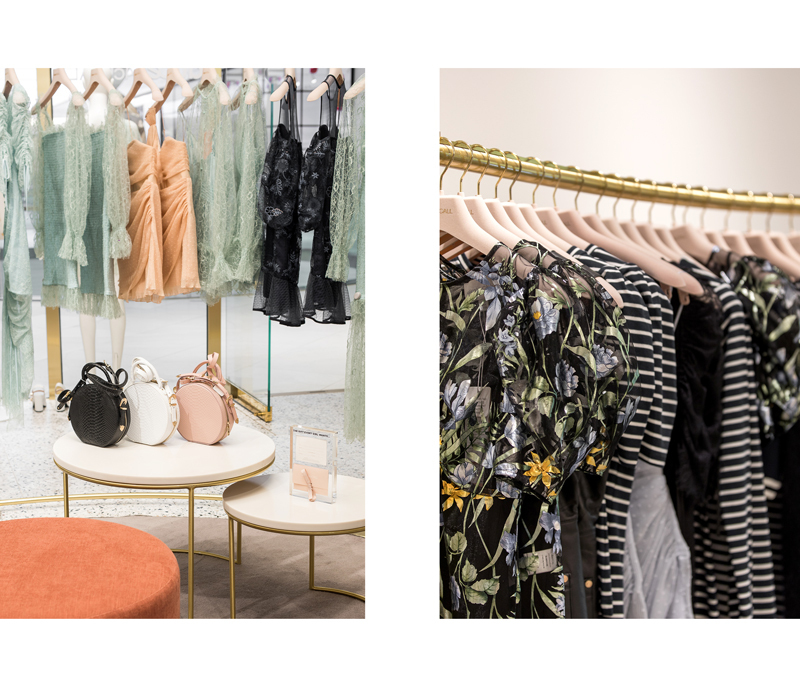 We have just opened our 14th boutique at Queen’s Plaza in Brisbane’s CBD. 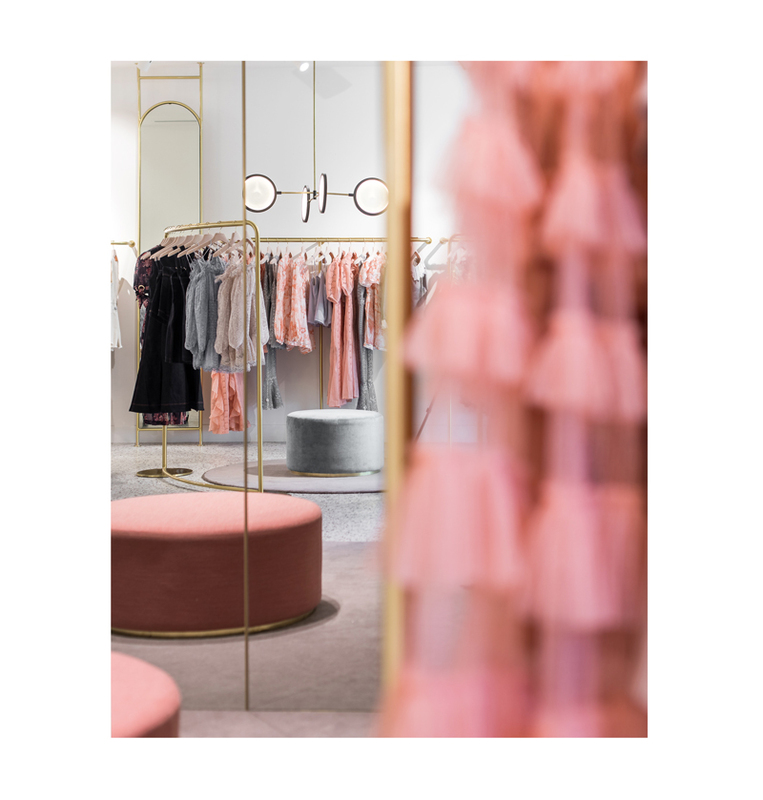 The space, designed by our friends at Studio Wonder speaks to all things alice McCALL through the graceful colour palette, textures & shapes. 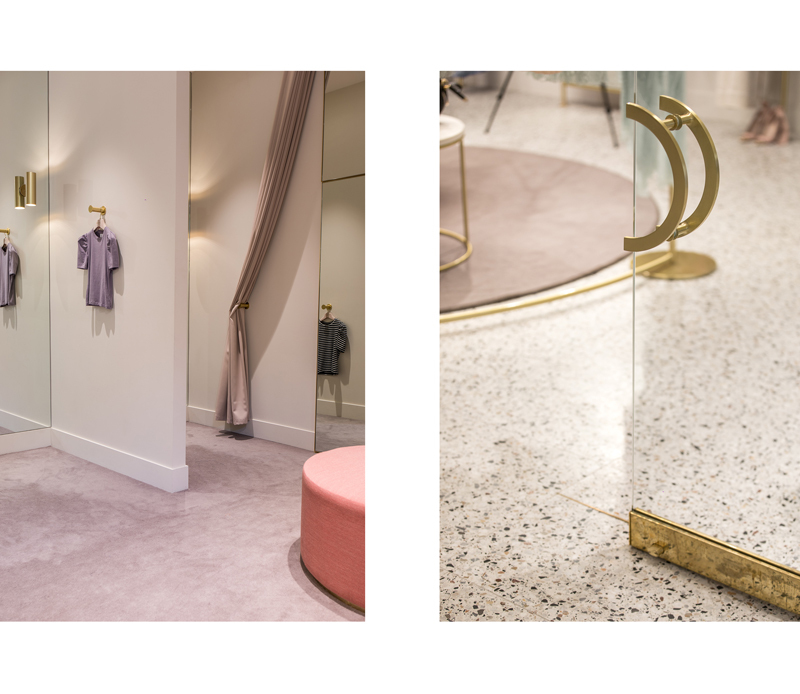 There’s a timeless beauty within the store’s interiors through the elegant white marble surfaces combined with the brass fixtures & finishes, plush velvet ottomans & luxurious drapery. You can find us at Queen’s Plaza 226 Queen Street, Brisbane City.